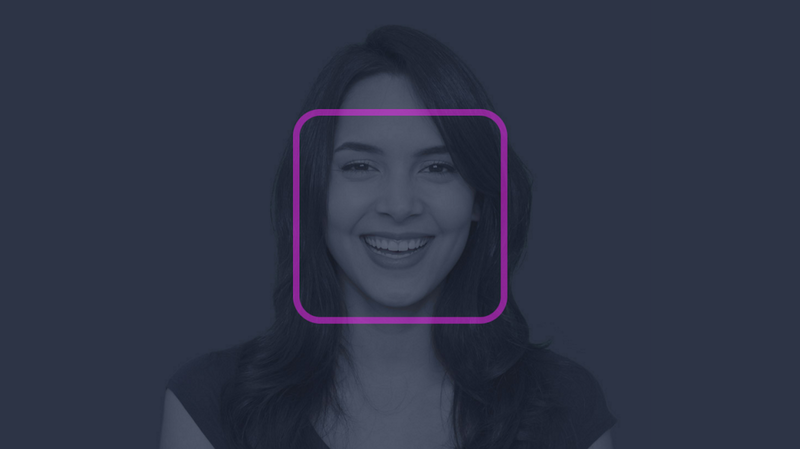 Learn how you can humanize your products, delight your customers, and grow your revenue - transform your business with face recognition. Kairos is an innovative ‘Human Analytics’ platform, using computer vision algorithms to measure faces in images, videos, and the real-world. 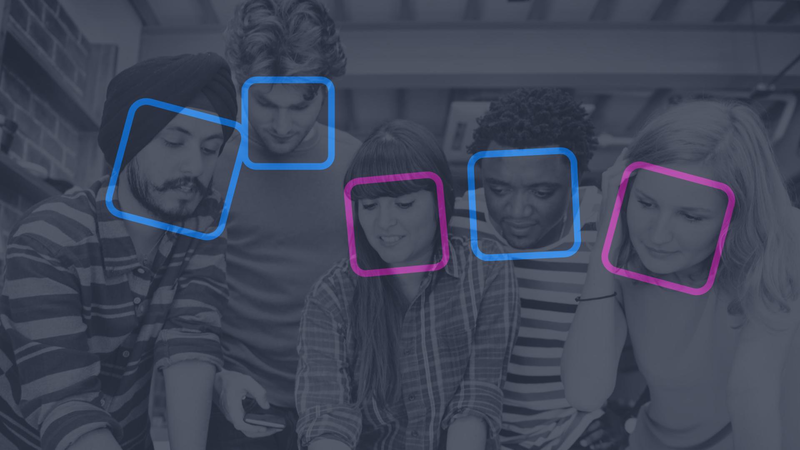 Through face recognition and machine learning, we’re giving businesses the building blocks to integrate the benefits of face analysis into any product, app or service. The global face recognition market is booming. With a compound annual growth rate of 27.7% from 2013 to 2018, the market will grow to an estimated $6.5 billion by 2018. Major forces of growth behind the market are the evolving surveillance market and government expenditures in the arena of biometric technologies; yet, the use of face recognition has much to contribute in other areas such as payroll administration, advertising, automotive, media, digital out of home, tourism, and even in the medical field. WANT THIS WHITEPAPER AS A PDF? Originally more science fiction than reality, it lacked precision and scalability; that is no longer the case. Some of the world’s largest companies have acquired and implemented face recognition technology in recent years. It’s now become the heart of many modern businesses and continues to impact across multiple industries. Face recognition has come a long way since its inception in the 1960s. Today, face recognition match rates continue to increase every year. Moreover, while a lack of controlled environment for images previously made face recognition near useless, current technology has exponentially improved accuracy and performance. Face recognition technology continues to develop now using deep learning models to maintain high accuracy when accommodating for an uncontrolled facial pose. These developments have helped transition facial recognition from mostly specialized technology into a commercialized innovation. Secure your business: From online to offline — enhance security. This white paper will explain our technology so when you use our tools you will see that they have been designed to be simple and flexible to suit diverse use cases. The human face is the most accessible way in which we are able to understand who someone is and how they might be feeling. And how someone might feel can give us clues to how they might behave. Data about the face is key to this understanding. Being able to recognize individual faces or reading someone’s emotional reaction is often crucial to a business´ operation. Recognition must be quick and accurate, regardless of whether it is to prevent unauthorized persons from entering a restricted area or to determine customer’s feelings about a new product. So far, this has primarily been an assignment for security, marketing staff, etc. An automated process for face recognition, based on specially developed software analyzing video streams, from network cameras, not only allows for a faster and more flexible and distributed system but will also improve overall service for a business and customers. Auto-corrects for pose and optimizes images for low-light environments. Is insusceptible to facial hair, weight change or accessories like glasses. Tracks faces based on the features captured in the first image, without the need to recapture the image each additional time the face shows up. Algorithmically learns about a person’s face over time, and adapts to each person’s unique features and expressions. We believe we are the best all round face recognition provider on the market. Our fanatical support, enterprise expertise, and industry leadership means you’re in safe hands. Kairos removes the stress of integrating a complex software so you can get on with what you do best — running your business. The majority of face recognition companies on the market use face recognition algorithms that are suited to controlled or constrained images e.g., straight on, portrait style photos. Yet when a person changes their appearance, stands in bad light or doesn’t pose directly towards a camera it can throw performance out the window. In other words, they are not designed for how people actually behave in the real world. Conditions such as lighting, pose or face accessories won’t affect our results; in fact, it helps our system learn. Proprietary face analysis and machine learning algorithms. Muliple delivery options (Cloud & On-Premise APIs and Offline SDKs). Long form video analysis & large size image processing. Facial feature tracking (this outperforms traditional face detection tracking). Deeply focused on face analysis. Designed to simplify and streamline face recognition for developers. Innovative business model; free to test and tiered to scale with customer growth. Round the clock support; rapid response times; integration experts. We believe we are the best all round face recognition provider on the market. Our fanatical support, enterprise expertise and industry leadership means you’re in safe hands. Kairos removes the stress of integrating a complex software so you can get on with what you do best — running your business. 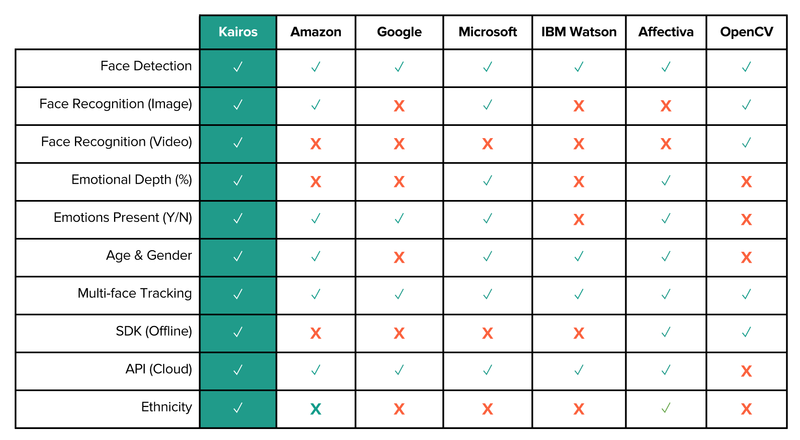 For a more comprehensive review of the best face recognition providers on the market, check out this article we wrote: Face Recognition: Kairos vs Microsoft vs Google vs Amazon vs OpenCV. Emotion analysis (joy, surprise, sadness, fear, anger, and disgust). Demographics (age, gender, ethnicity, attention, dwell, glances, blinks, facial features, glasses). We call the above features ‘Human Analytics’. Traditional observation of human behavior generally requires a one-to-one or a one-to-many design. The common tie being that there is technically only “one” observer. Adding technology to the observation task allows for an amplification and scaling of the process. Incorporating technology as a means to capture human behavior facilitates deeper analysis and the collection of meaningful data about people. Kairos as a platform, where customers utilize multiple capabilities, results in answering more questions about your users and your business. These ‘Human Metrics’ are derived from Human Analytics. They’re measured human responses that we capture for analysis. Identify, recognize or verify people. Identify people’s features and demographic. Identify how people feel and behave. Our research is based on two key areas: human-to-human and human-to-machine analysis. In simple terms this means our algorithms are designed, and trained, on the way people behave in the real world. We have studied, and found, that facial expressions are more subtle when interacting with a screen (such as watching a commercial) and more exaggerated when they happen face-to-face (such as a video chat or even an in-person conversation). It’s important to understand this when analyzing facial data. The way Kairos categorizes facial expressions also goes beyond the outdated Facial Action Coding System (FACS) developed by Paul Ekman. This is a common standard on which systems have traditionally been built. Evidential testing strongly supports that FACS puts too much emphasis on ‘passive’ observable taxonomies. In reality, ‘perception’ of facial expressions are a better judge of sentiment (e.g., emotional states) and this is also an inherently human trait. For instance people find it hard to distinguish between “anger” and “disgust”. One of the largest challenges that both business leaders and developers face when they wish to try anything new is convincing the decision makers at the top of the organization that they should take a risk on something unproven. We work with people who are advocates of face recognition and have seen even the most passionate people fail at getting their companies to adopt innovations that would help the business achieve competitive advantages. 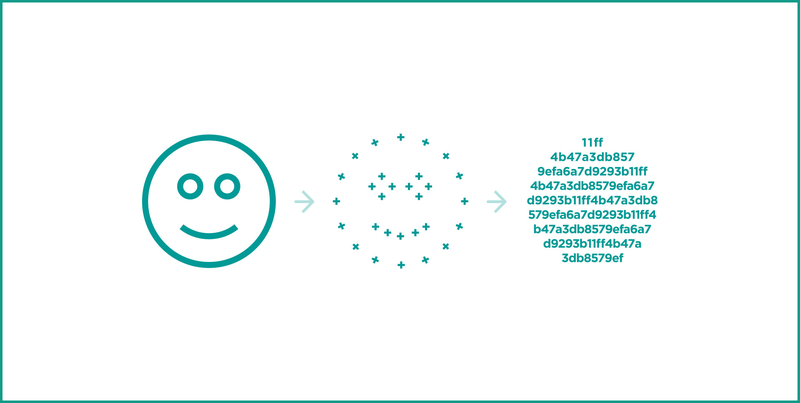 Tokenization and encryption are used by our more sophisticated Enterprise customers, and they are still able to get the results they are looking for; the service lives in their infrastructure further protecting the most sensitive of data. Kairos is built and hosted on Amazon Web Services (AWS), who undergo regular SSAE 16 SOC audits. With SSL Encryption, our endpoint ensures that all data passed between the web server and browsers remain private and integral. We also make ALL of our face analysis features available via offline and embeddable SDKs. Even when the Cloud isn’t an option, we’ve got you covered. We process many millions of images each month, and experience no crashes due to traffic volume. At times we process tens-of-thousands of images per hour with no disruption to service. Kairos is designed for the Enterprise. Get peace of mind with SLAs, 24/7 technical support, dedicated integration services, and customized Business Interruption Insurance (a.k.a. Escrow). We are trusted by some of the biggest companies in the world, and our strategic offices cover critical time zones/geographies. We do not share or re-sell customer data with any 3rd parties. Our Enterprise customers leave their data in their chosen region with AWS or Google Cloud Services. You can track and match faces at lightning speed. Kairos’ face templates are now up to 97% smaller than other providers on the market — you’ll really feel the difference. Our patented science and research ensure high match rates in real world scenarios and it performs well in low lighting, and partial face view. With over 500 years of collective experience, Kairos is dedicated to understanding the human face. This means we are able to yield the fastest and most accurate results for any scenario. We believe our pricing is the most intelligent and adaptable on the market — and we are not afraid to publish those prices. We offer a fully functioning free trial to help you fall in love; we know there is often a test, growth and major expansion phase, even within the maturest of companies. And we ask, what is worth the most to you; the highest quality, the best service, or the cheapest option — why would you trust your investment on a company that does not value its own product? Integrating a product like face recognition with your core resource will only improve your efficiencies. Your competitors are already reaping the benefits face recognition technology. We can give you multi-year deals, so you can still get your deductions. Taking the lower amount month-in, month-out means you have more cash for your other business objectives. In today’s uncertain times, the cash you will protect could stave off a market downturn. Kairos’ algorithms find and anonymize facial data, keeping people’s privacy safe and secure. At Kairos our vision is clear, we want to make the world a better place by serving humanity with our Human Analytics software. And that isn’t just hollow marketing talk — this is a deeply rooted belief that Kairos can have a lasting, positive impact on people’s lives. It’s a daily mission to listen, support and empower our customers to create experiences that go beyond the nuts and bolts of a product. Together we are creating the future. And with that comes a great responsibility. This is why we work with companies like Helping Faceless and encourage younger generations to use Kairos to positively impact the world. We have made it a point to keep your information secure, safe, and anonymous. We are hosted at Amazon Web Services (AWS) and are a Standard Technology Partner of AWS. We offer 2048 bit SSL encryption for all data in transit and our backups. For more information on AWS, visit their compliance page. We also do not store any personally identifiable information and any face template data we create cannot be reverse engineered. Your image classification in Kairos only needs to make sense to you. That means you can use anonymous or tokenized identifiers instead of personal data, such as employee numbers. For example, one of our customers in the healthcare industry assigns randomized numbers to their photographs that they can reverse to actual patient IDs on the client side. 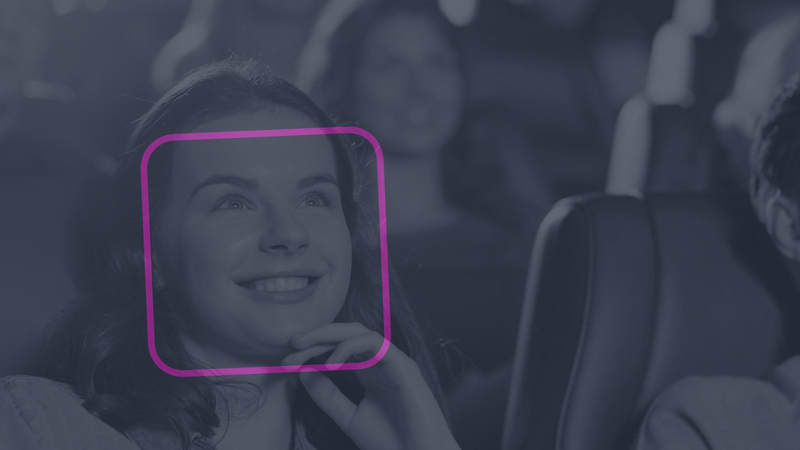 Businesses from every industry are using face recognition to add additional value, from increased revenue to smarter data reporting to improved customer experience. Kairos’ Human Analytics platform is the only solution that allows Enterprises to truly enrich the experience between their products and their users. With a single provider you can now design, build and deploy your face recognition projects. With our innovative business model, it’s easy to begin testing and scale as you grow. Ben is the CDO & Head of Product at Kairos, a Human Analytics platform that radically changes how companies understand people.